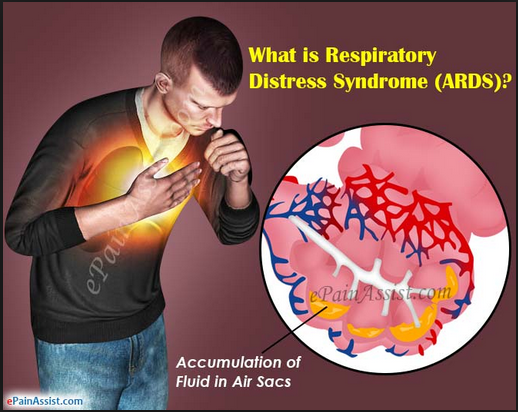 Acute respiratory distress syndrome is commonly called ARDS and that’s from its abbreviation. The lungs house some very small sacs that are known as air sacs. Fluids can share this sac with air. This will never happen if your lungs are working as they ought to. This, therefore, tells you that it is an abnormality for fluids to be in the lungs. It is common for many persons who have damaged their lungs to suffer from this discomforting yet serious condition. Like I already mentioned, fluids are not supposed to share the sac with air. The presence of fluid will automatically disrupt gas exchange in the air sacs. More carbon dioxide will remain in the lungs and less oxygen will be left for tissue use. When the body stays for a long while without receiving oxygen in the needed amount for it to keep sustaining the organs, the organs in the body will start failing one after the other. Your life is no longer safe at this point. A doctor’s office has got to be visited! Acute respiratory distress syndrome is a common concern for those who have been given a bed in the hospital due to illness. A great trauma to the brain as well as the spinal cord can also elicit an acute respiratory distress syndrome. In not less than a day, you should expect to start seeing symptoms that are peculiar to ARDS with the prominent one been air gasps due to shallow breathing. Aside from the prominent air gasps resulting from shallow breathing, you should as well check out the following symptoms in about 1 – 3 days after having a trauma or injury. The lungs have their own blood vessels. 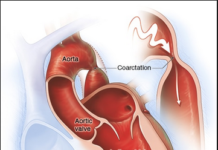 When these vessels are damaged, acute respiratory distress syndrome is inevitable. This is the primary cause of an ARDS. Because the blood vessels are become badly damaged, body fluids can start piling up there. When the pressure generated by the fluids start increasing, some of these fluids will start traveling into the air sacs. These sacs are just meant for oxygen. But because there is a ‘rival’ fluid in them, their primary responsibility of allowing oxygen into the blood and carbon dioxide out of the blood is compromised. See some of the typical things that can damage the lungs and ultimately lead to acute respiratory distress syndrome. Blood infections, head trauma, chest trauma, pneumonia, excess sedatives in the body, and incessant exposure to smoke, salt water, vomit, and chemicals! Please note that acute respiratory distress syndrome comes as a complication from another illness. Notwithstanding, being older than 65 years, cigarette smoking, alcohol abuse, and long-term lung insufficiencies are all factors that can raise your chances of suffering from acute respiratory distress syndrome. People who have liver insufficiencies, toxic shock and alcohol addicts will get a more serious form of the condition. Since you never can tell how serious the complications are, the first reasonable thing you should do upon suspecting an acute respiratory distress syndrome is calling a doctor. It should be seen as an emergency. Early assessment and treatment can to a very large extent save the person’s life. 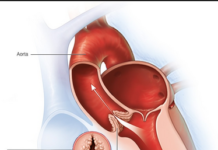 Hypotension and low oxygen in the blood can be interpreted as warning signs of acute respiratory distress syndrome. Your doctor uses these two assessments – electrocardiogram and echocardiogram to dislodge any doubts about the presence of any heart conditions. If fluids are seen in your lungs from a chest X-ray assessment or CT lungs scan, ARDS is without reasonable doubts, confirmed. Some lung tissues can be collected for biopsy. It is also great in ruling out doubts about lung diseases being present or not. So long as any therapy can cause adequate oxygen to be pumped into the body, then that becomes the primary goal of any acute respiratory distress syndrome treatment. Oxygen in the body will stop body organs from failing in their functions. Oxygen mask and mechanical ventilators are two devices that can help to push some reasonable quantity of air into the lungs. They will also take care of the excess fluid in the air sacs. This is another strategic treatment option. What is aimed at is placing some cautionary check on fluid buildups in the lungs? It will also see to it that there is just enough fluid needed for the body organs to work effortlessly. 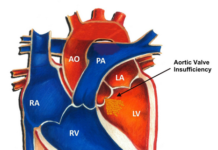 The major target of acute respiratory distress syndrome medication is the side effects. It will bring about a relief of symptoms. What should be expected as medications include any or all of the following based on what needs to be addressed; pain relievers, blood thinners or antibiotics. Pain relievers will manage body discomforts. Blood thinners will dissolve any available clots and stop the further formation of such either in the legs or lungs. Antibiotics will cause any infection to check out. It might be a need but not for everyone. But it can definitely hasten the strengthening of the respiratory system. Increase in lung capacity is also sure. A typical pulmonary rehab should include support networks, scheduled exercise training, and lifestyle tutorials. All of these will speed up recovery. 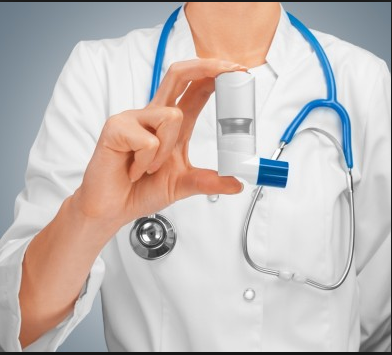 Statistics from American Lung Association shows that about 30 – 50 % of those with acute respiratory distress syndrome will eventually lose their lives. On the whole, the persons’ total wellbeing, age and the causative agent of ARDS are responsible for the death rate. A young person who has a trauma-associated ARDS has a better outlook than an aged person who has a blood infection that is already widespread. Many people who have acute respiratory distress syndrome can take a couple of months for a full recovery. Some other persons who are not lucky may have their lungs damaged by the condition. Get prompt medical help in instances where you have illness, trauma or infections. Desist from smoking. Do stay away from secondhand smoking too. This is a situation where you are not the one smoking but you are inhaling the smoke from another person. Say a big no to alcohol use either in small quantities or large amount. Flu vaccination every year and pneumonia vaccination within five years intervals. These two vaccinations can lower your chances of having lung infections.